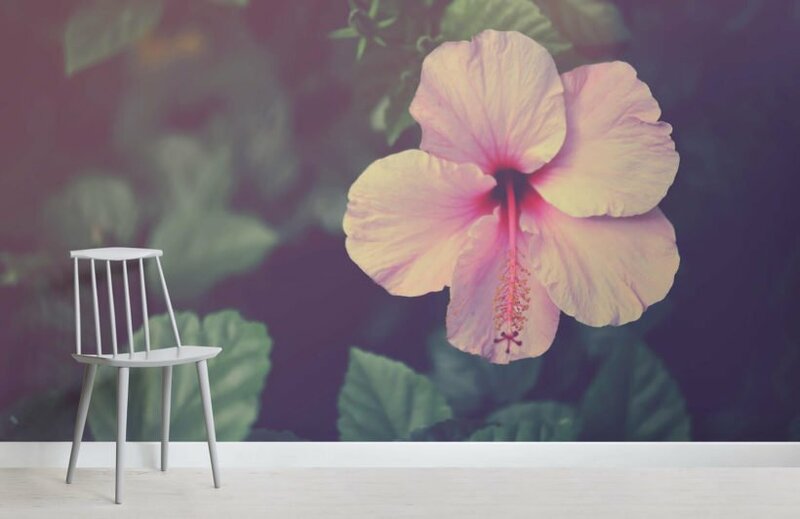 Go for simplicity and finesse in your room with the Hibiscus Mural. Know that this mural always brings a feeling of warmth as it is the national flower of several countries or states with the golden sun kissing the land. 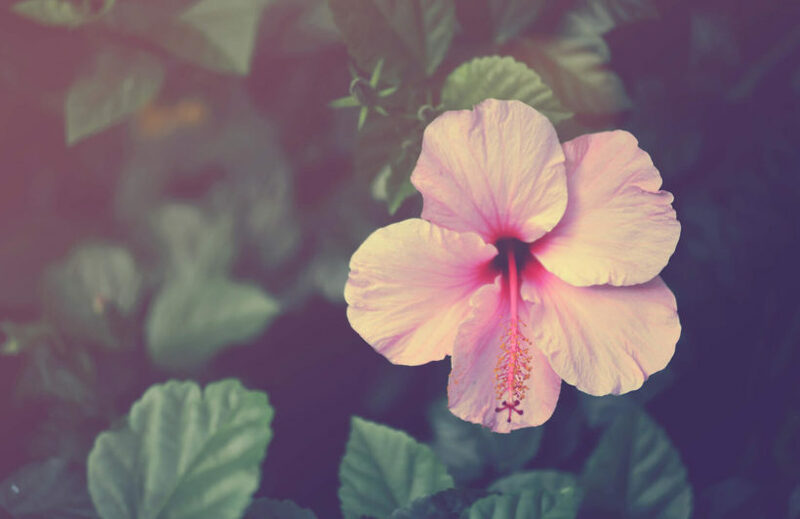 Leave it to the Hibiscus Mural to give your place serenity and softness by virtue of the light pink color of the flower. Rooms with tones of green or red naturally fit like a dream with this design. Having an Asian-style décor or house will complement the nature of the mural. 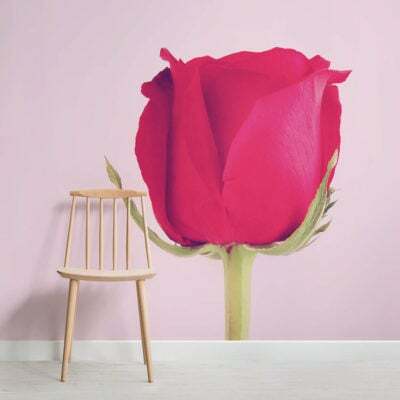 Any house or room with temperate climate appeal is tailor-made for the uniqueness of this flower mural. 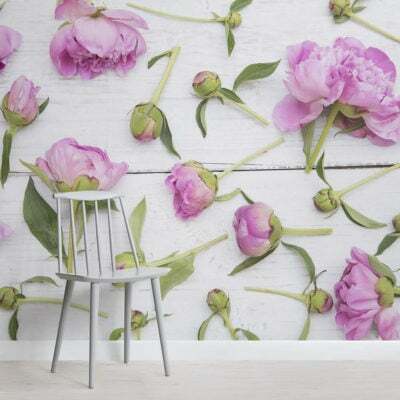 Give your room a delicate charm through the Hibiscus Mural. The naïve attraction that the design brings works to great effect in rooms with Oriental-style makeup or decoration. The light, but vivid, tones of green and pink will also be a natural when the room utilizes classic wooden furniture. People who prefer the tranquility and privacy of their bedrooms with soft and light decorations can’t go wrong with the Hibiscus Mural. 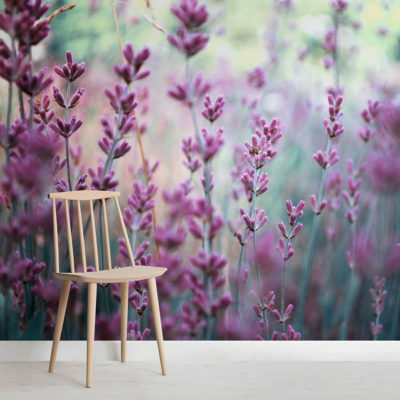 A wall design that makes bedtime relaxing is clearly an aspect that this mural offers. The morning will also be something to look forward to with the flower in full bloom.